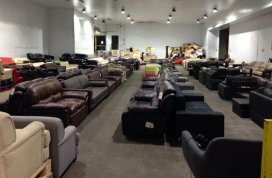 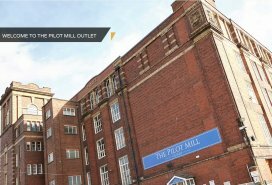 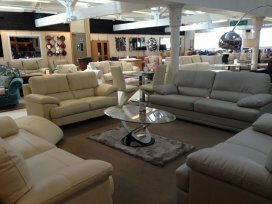 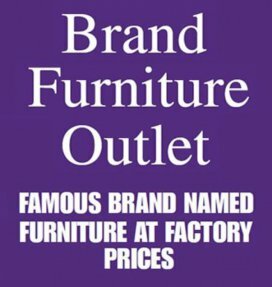 With 100's items on display all available to take away today, Lindsays Furniture Warehouse is jam packed with stunning lounge, dining, occasional and bedroom furniture, soft furnishings, lighting and accessories all at unbeatable prices, with average savings of up to 70% on high street prices. 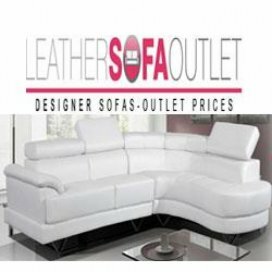 Meaning you can have the latest in style without the hefty price tag. 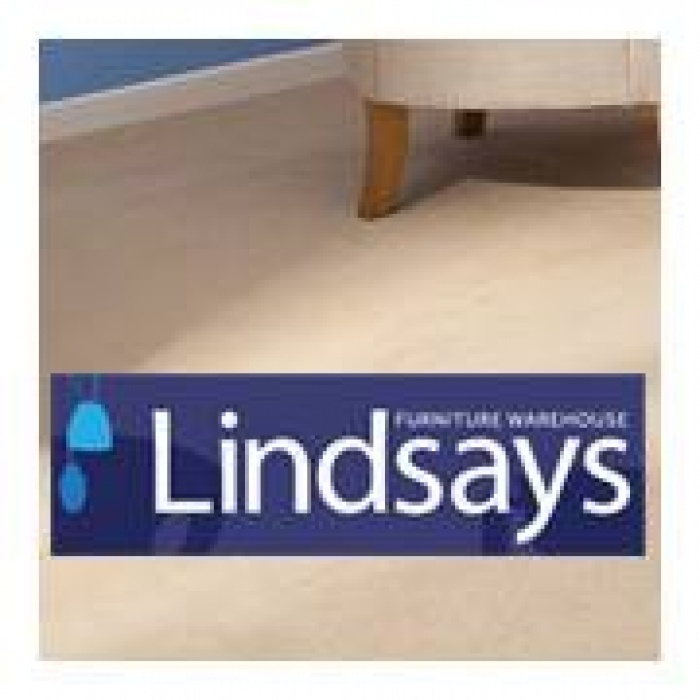 Lindsays Furniture Warehouse offers over 10,000 square feet of stunning furniture for every room of the home with every item available to take away today.